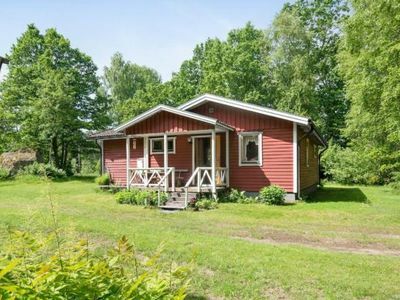 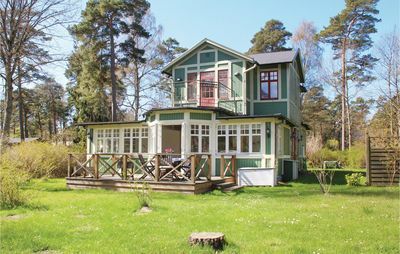 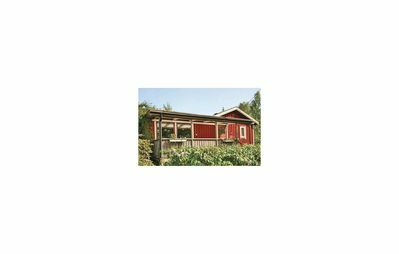 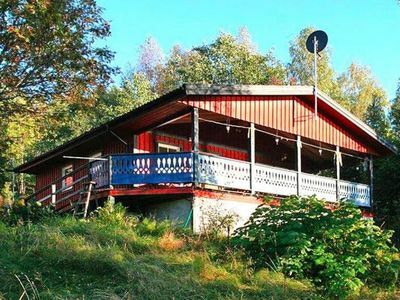 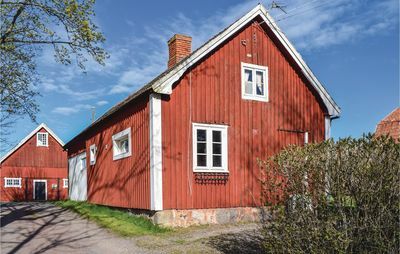 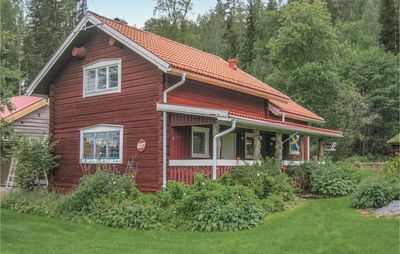 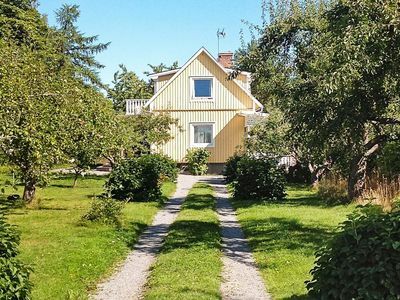 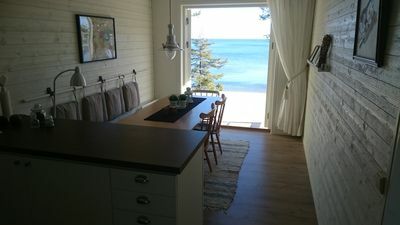 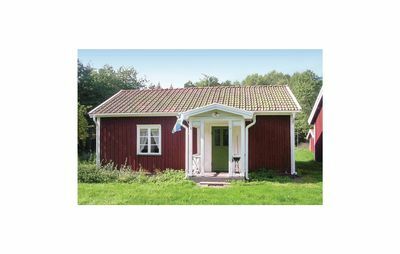 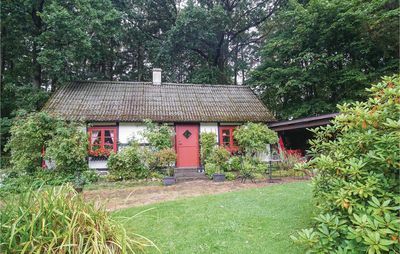 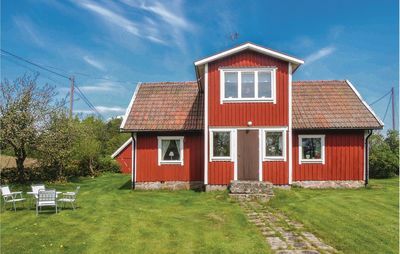 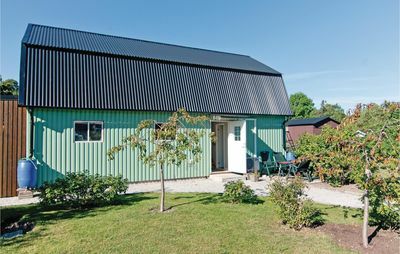 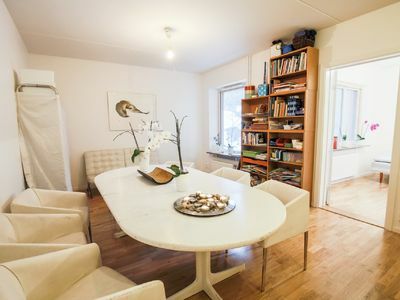 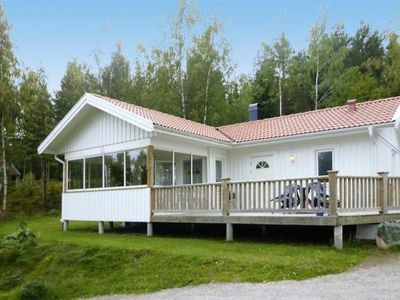 Small but beautiful farmhouse in the countryside and 10 km from the summer active and historic Kalmar. 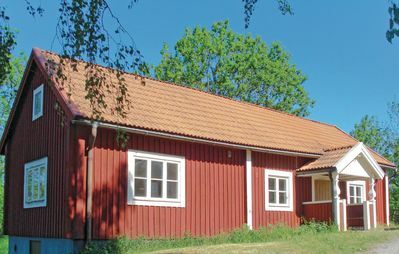 There is a castle and a local history museum in Kalmar visit. 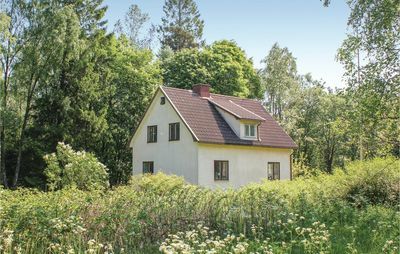 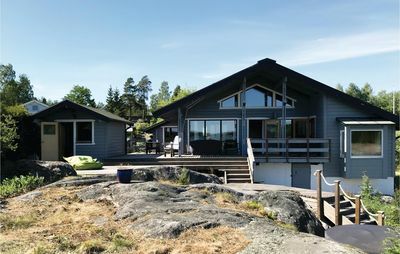 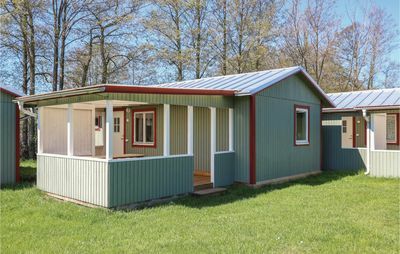 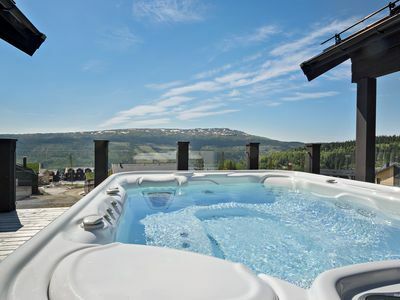 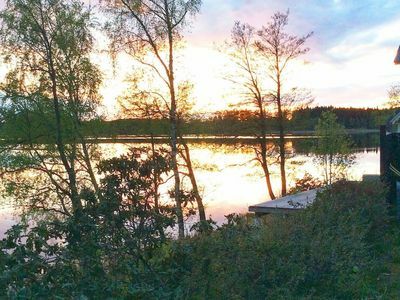 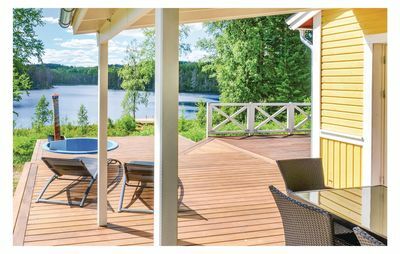 Here in the beautiful surroundings enjoy fields, pastures and proximity to the forest, which has seasonally good deposits of berries and mushrooms.